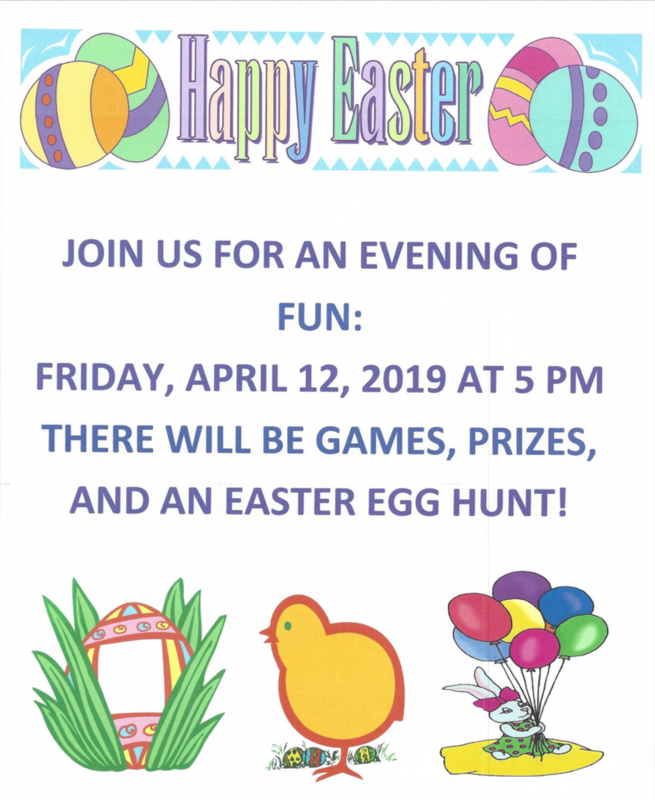 Join us for an evening of fun on April 12 at 5:00 p.m. There will be games, prizes, and an easter egg hunt. Egg hunt is typically in the playground by the driveway along 57th Street but if it rains, it will take place in the Rainy Day Room. The games take place in the “Lanza Lawn” where the picnic benches are. 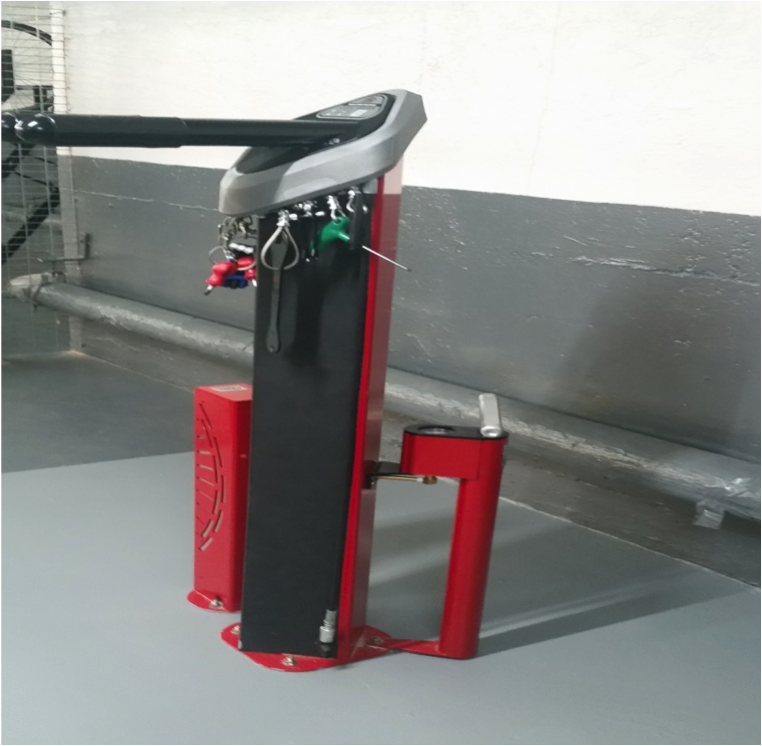 There is now a bike repair station, fully equipped with tools, air pump, and everything you need to repair your bicycle in the basement of ‘E’ building, across from the laundry room. It’s accessible by any resident by using your laundry basement key. DOT will be drawing the parking lines on 30th Avenue this Friday, October 19. They stated that cars will be towed if they remain there. 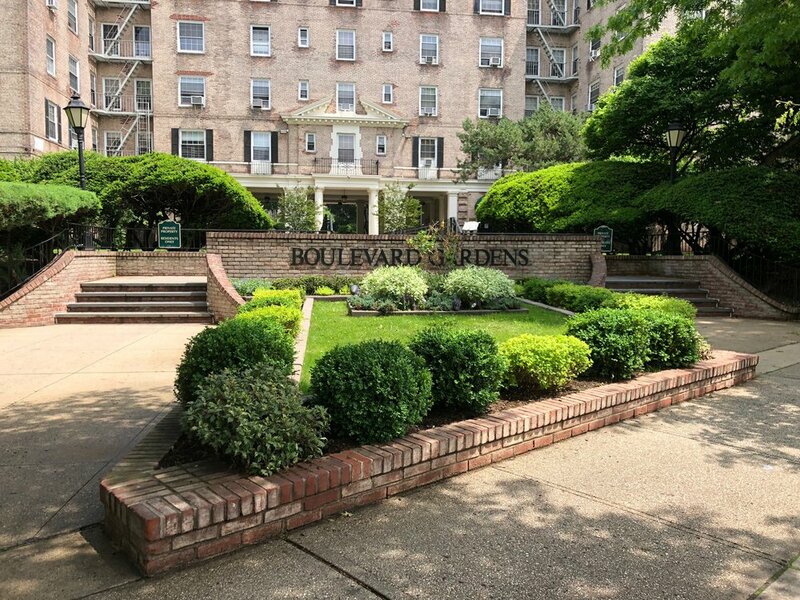 Boulevard Gardens has contracted with re-fashion NYC, New York City's clothing reuse program. As a result, two (2) free clothing and textile recycling bins have been placed on the property. One in B building (30-51 and 30-69 Hobart Street) and the second in E building (51-36 and 51-34 30th Ave.). Please place everything in tied plastic bags before depositing it into the bin. DONATE: men's, women's, children's clothing, purses, gloves, scarves, hats, belts, towels, curtains, bedding, linens, shoes, boots, and sneakers. Your donations help reduce NYC waste and 100% of the proceeds fund lifesaving services for low-income and homeless New Yorkers living with or affected by HIV/AIDS. Learn more at nyc.gov/refashion or check out this PDF for more information. Trout Lily Garden Design, who is responsible for the planning and planting, is based out of Katonah, New York and Lynn Becker is the design specialist. 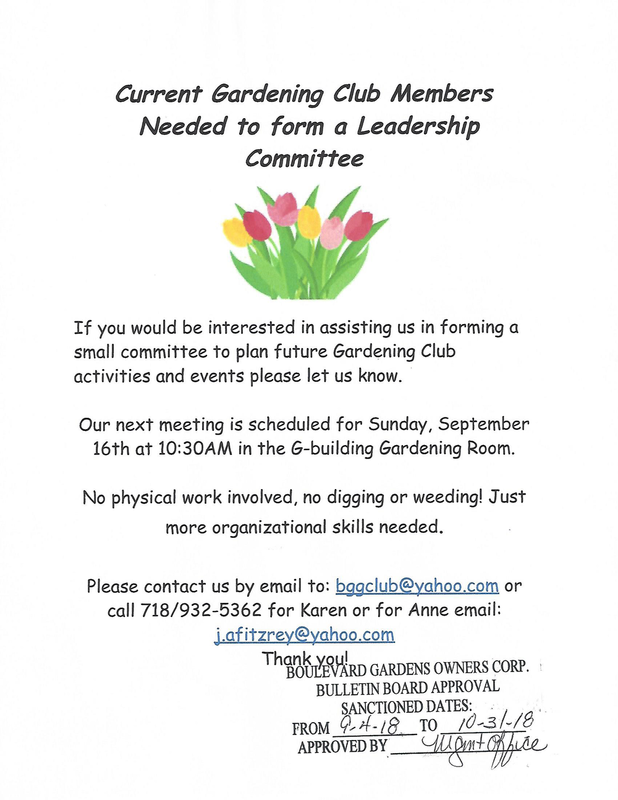 They are “committed to incorporating native plants and sustainable design into the creation of glorious gardens. They design gardens that become an integral part of the landscape, encourage the presence of birds, butterflies and pollinators, and reflect the lifestyle and aesthetics of their clients.” They work in New York and Connecticut. Learn about upcoming events (dates, times, details) in our Community Calendar. Read announcements that will cover building maintenance efforts, alerts about temporary outages, events within/outside of BG, community bulletins, decisions made by the Board of Directors, etc. Find building numbers and addresses of your neighbors (map of the grounds). Locate important phone numbers and email addresses. Download documents like Special Edition archives and our by-laws. Get operating hours for the Rainy Day Room, playground, and office. Please come to our annual shareholder meeting at Corpus Christi School's gymnasium on Wednesday, June 13 at 7:30. You can bring your proxies and ballots with you or hand them into the office prior to the meeting. NOTE: There was an error in the May 2018 Special Edition. The auditorium was unavailable on Tuesday evening so the meeting is indeed on Wednesday, June 13.